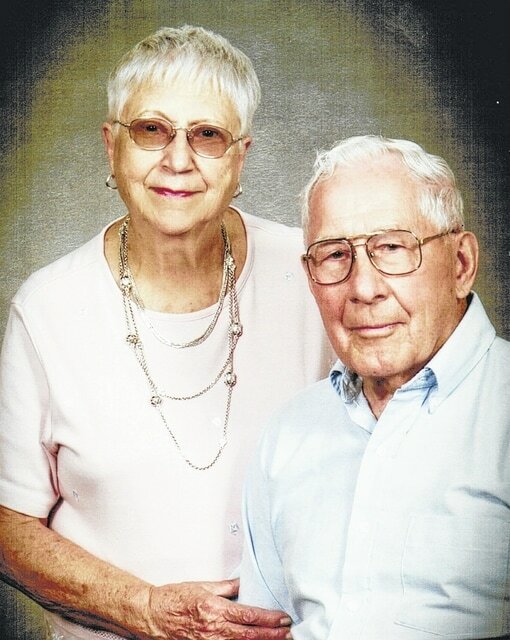 Vernon and Mary Oyer will observe their 60th wedding anniversary soon. On June 12, 1955, Vernon Oyer married Mary Barnes at the First Baptist Church in Wauseon. Rev. Art Holmes and Dr. Gordon Zimmerman officiated. The couple have been blessed with four children, six grandchildren and three great-grandchildren. There is one granchild who is deceased. The couple and their family will celebrate at a family dinner.